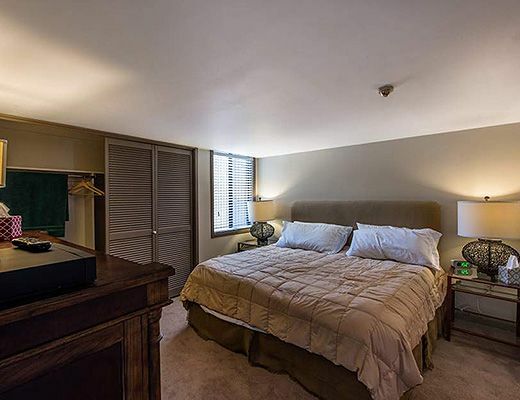 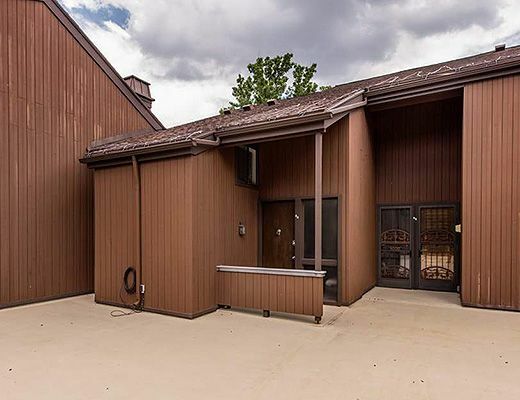 Enjoy year round recreation from this beautifully appointed luxury townhome complete with a wealth of on site amenities. 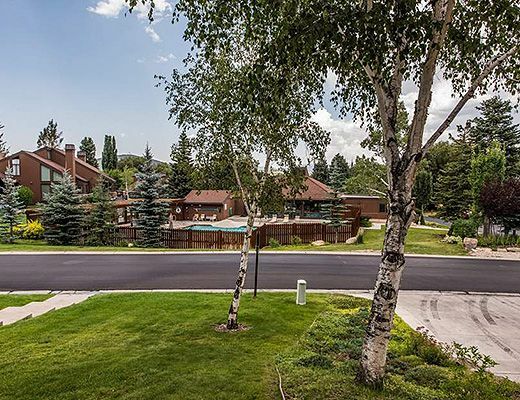 The Three Kings neighborhood is a known hot spot with a wealth of amenities. 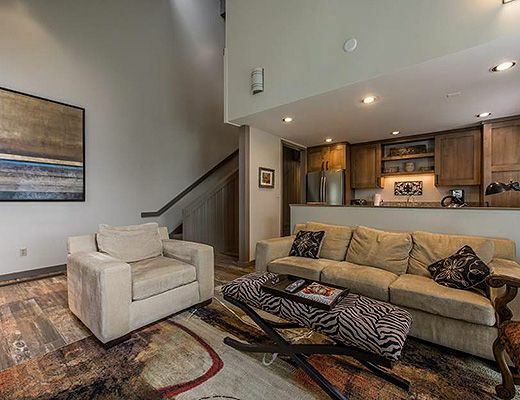 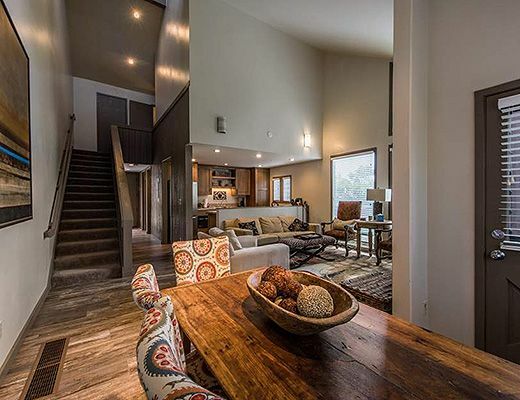 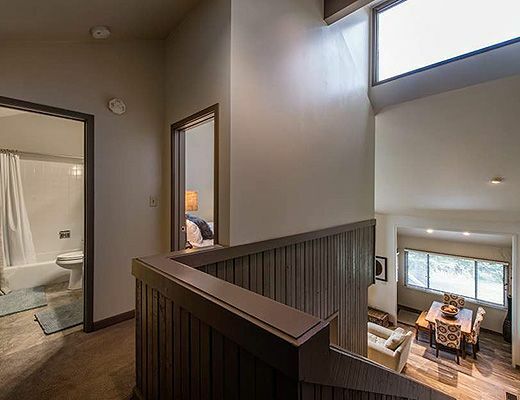 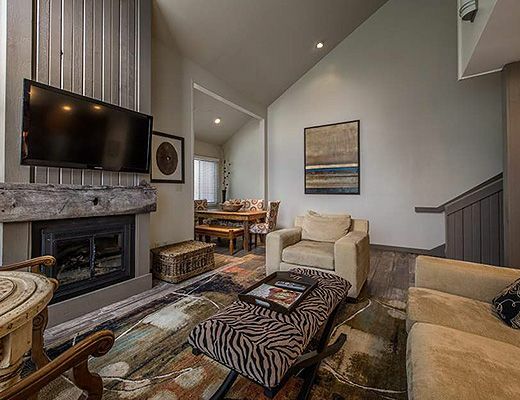 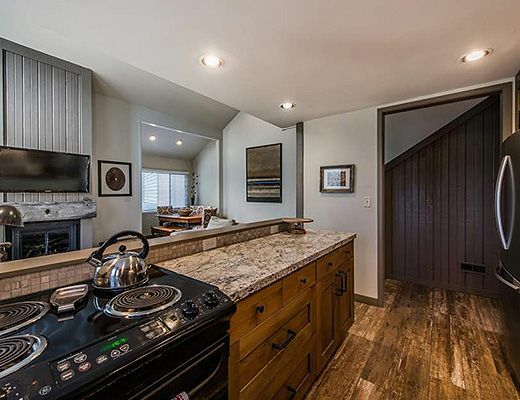 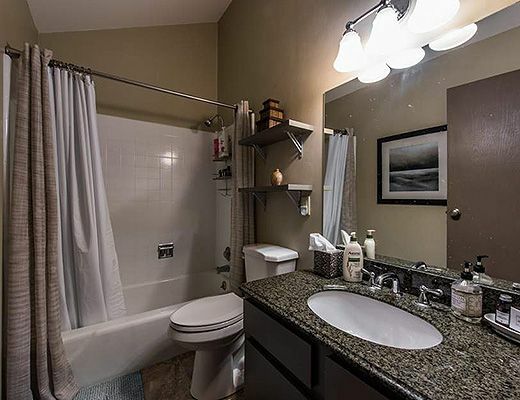 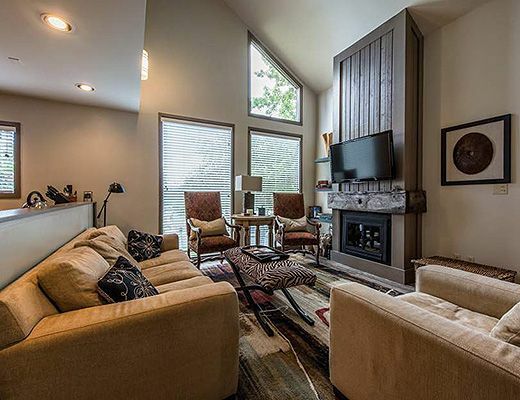 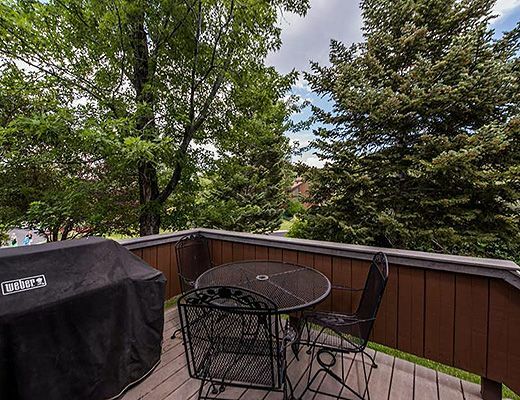 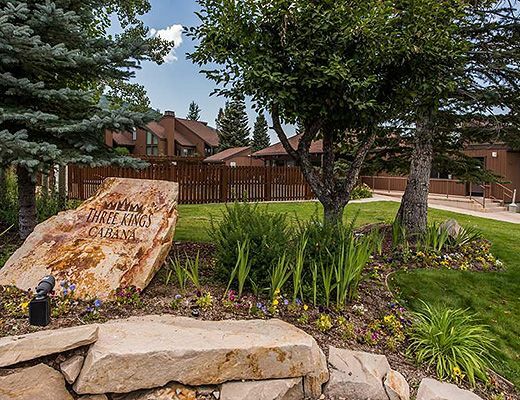 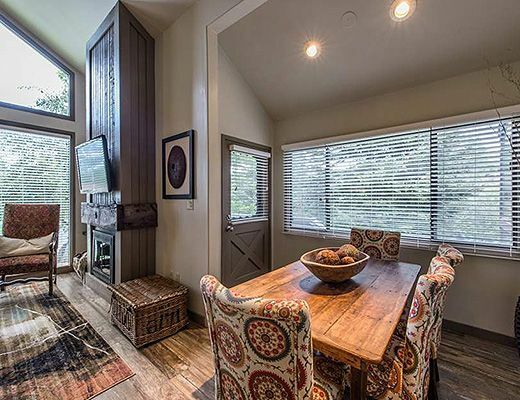 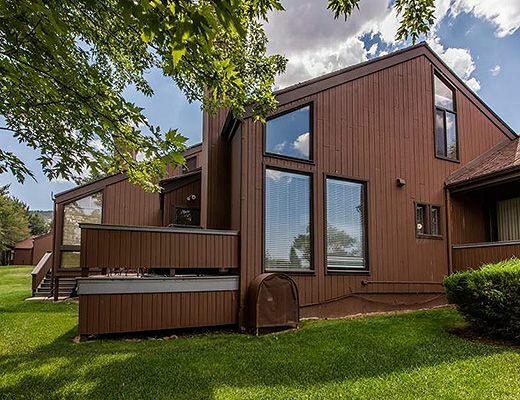 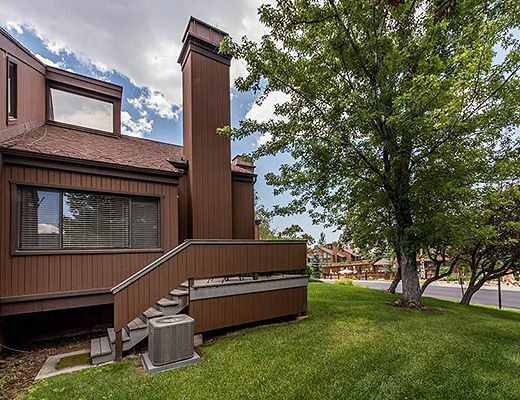 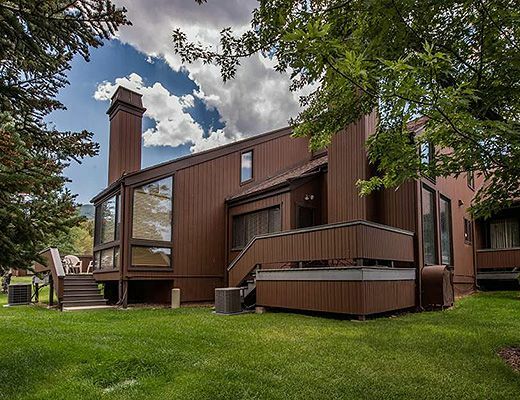 Situated just a block away from Park City Mountain Resort for winter and summer activity, with the Park City public golf course adjacent, a clubhouse and pool and much more, the neighborhood is in the heart of Park City recreation and adventure and sure to please. 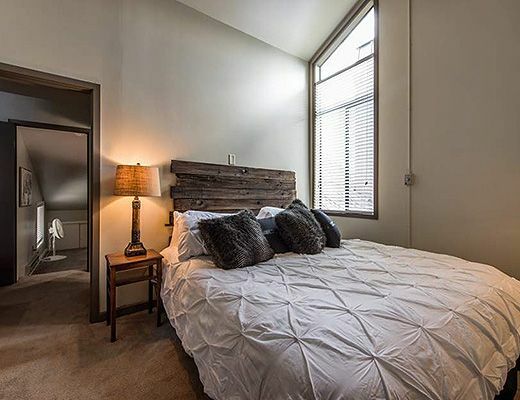 One of the newest remodels in the neighborhood, this townhomeâ€™s furnishings and finishes invite the most discerning travelers. 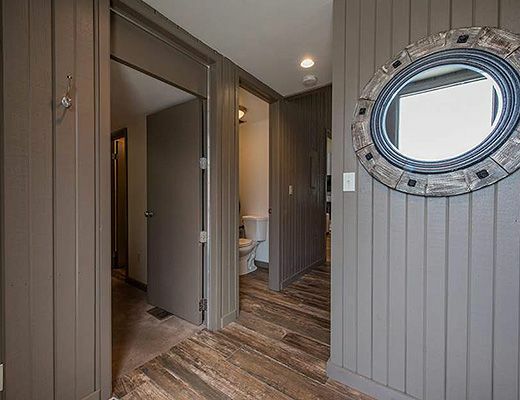 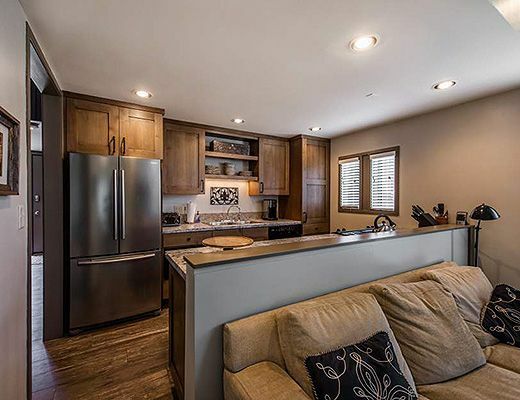 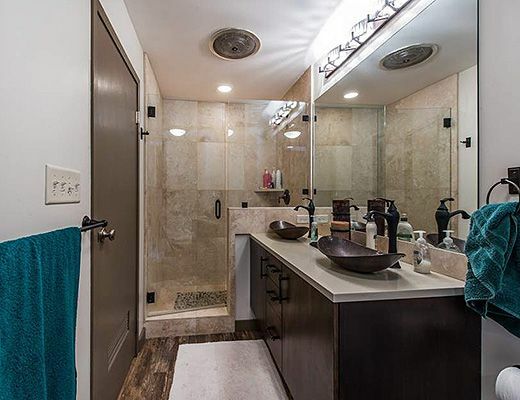 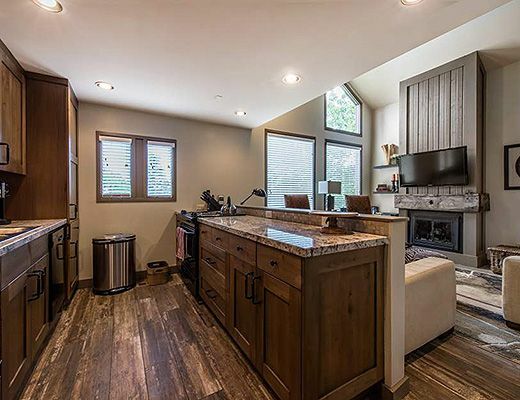 Beautiful new countertops, state of the art technology, barn wood rustic elements and contemporary new hardwood floors make this property a high fashion gem at Three Kings. 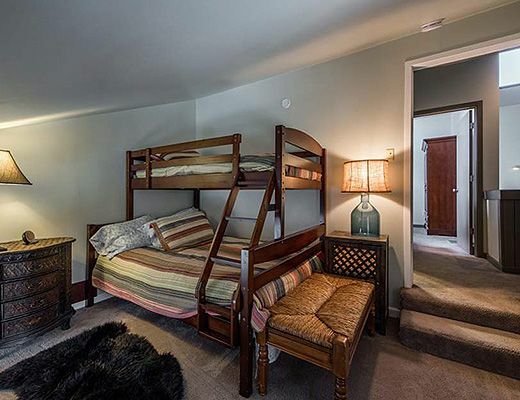 Luxurious bedding is offered among the three lodging spaces, with king suite, queen suite and twin over full bunk room , sleeping 6-7 comfortably. 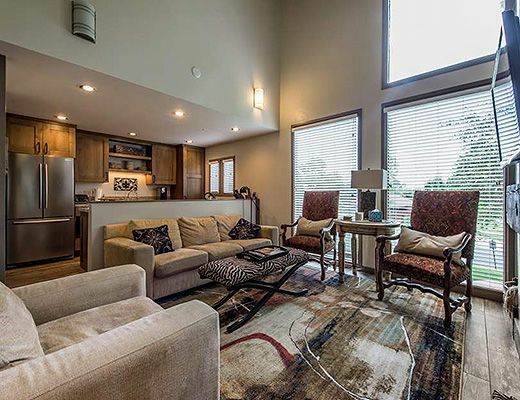 A formal dining space as well as breakfast bar are offered in the residence . 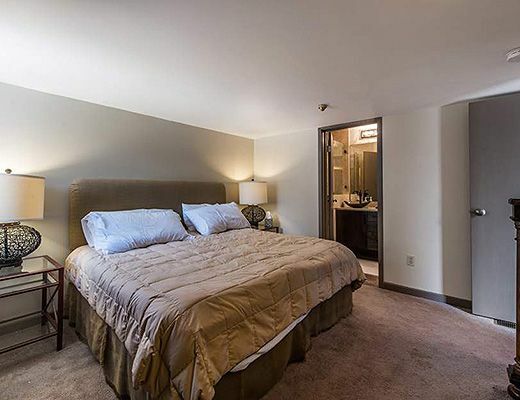 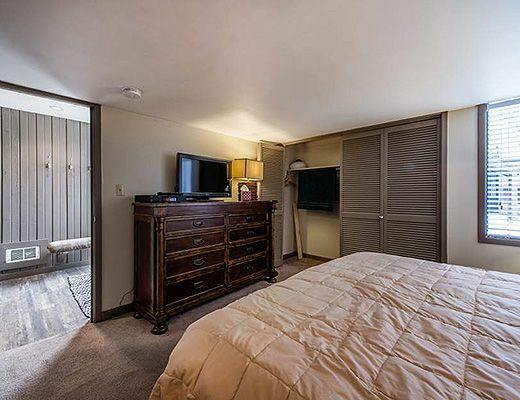 Ideal proximity to amenities at Three Kings right across from the pool , hot tub and clubhouse for summer enjoyment!